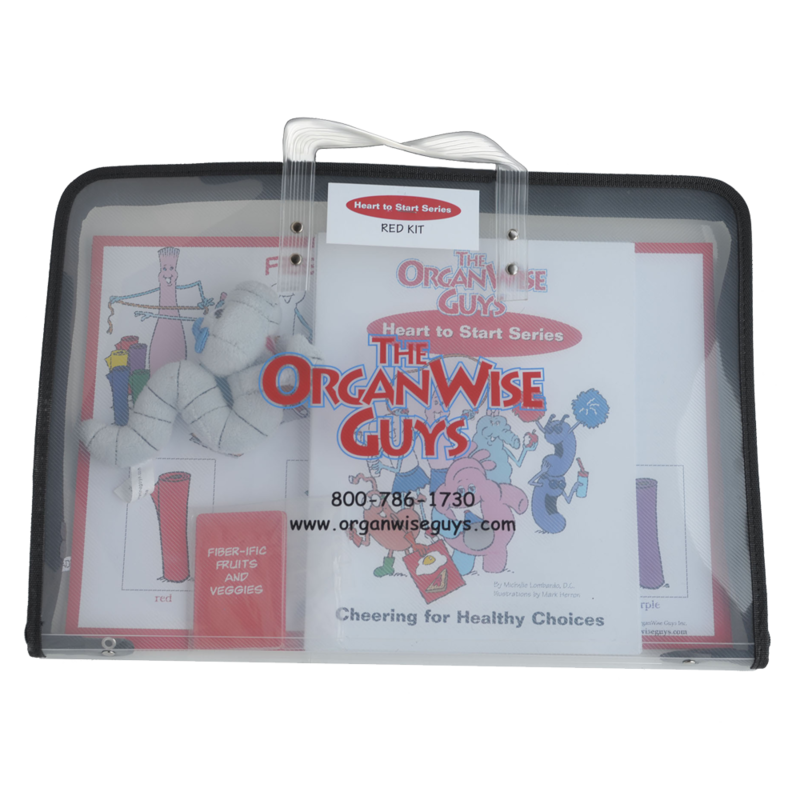 Cheering for Healthy Choices*- Join The OrganWise Guys as they cheer … Hip, hip, hooray! 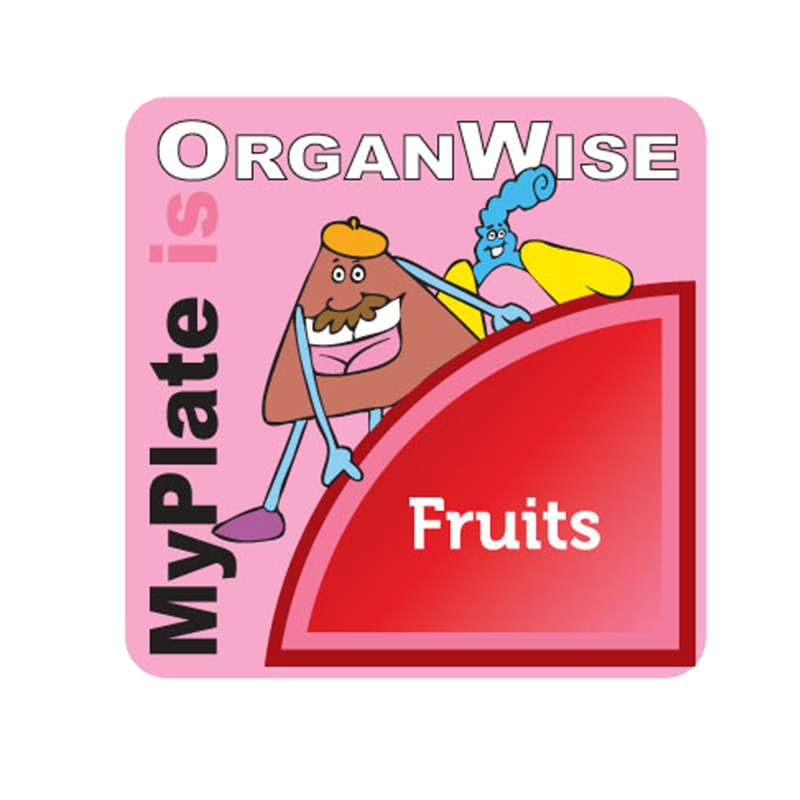 I’m making OrganWise choices today! 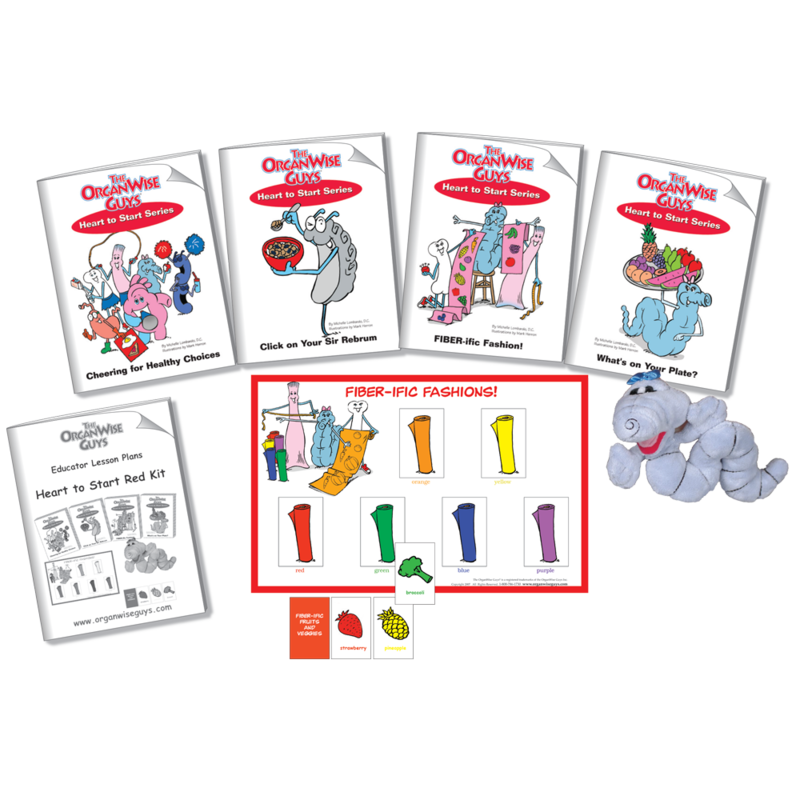 Click on Your Sir Rebrum* – Learn how a healthy breakfast can “click” on Sir Rebrum for a great day at school! FIBER-ific Fashion! 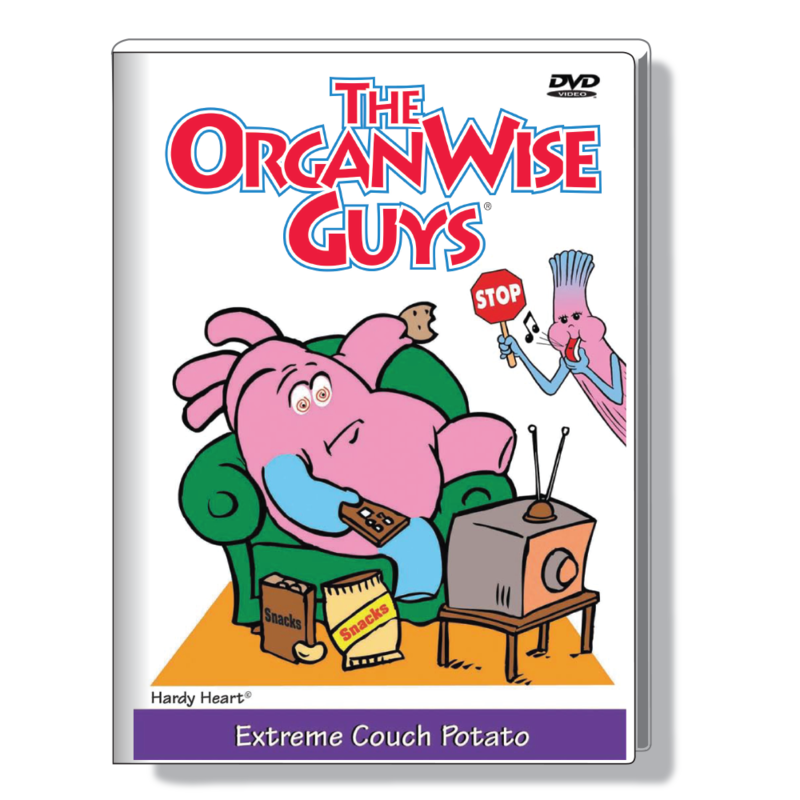 *- Peri Stolic needs help designing a colorful fruit and veggie outfit for her television debut on high-fiber foods! What’s on Your Plate? 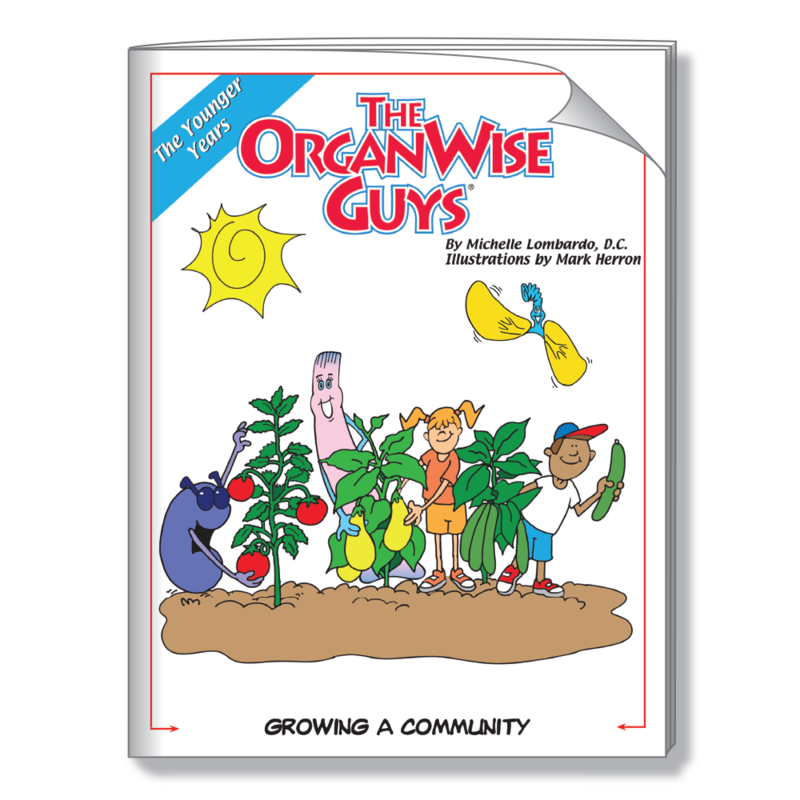 *- See how all of The OrganWise Guys pitch in to make Pepto’s party a fun, healthy and balanced event.